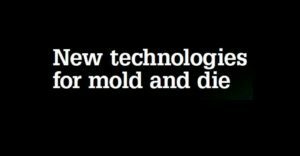 During the New Technologies for Mold and Die Days organized by GF MACHINING SOLUTIONS, our expert in micro-applications, Frédéric MERMET, will present a conference about the latest innovations in laser texturing. The laser processes developed by IREPA LASER meet efficiently a great deal of the industrial needs in terms of quality, speed, flexibility and cost. As a member of the Carnot MICA Institute, IREPA LASER has many high-quality partners and access to technological resources and knowledge that can be harnessed to serve your industrial projects. 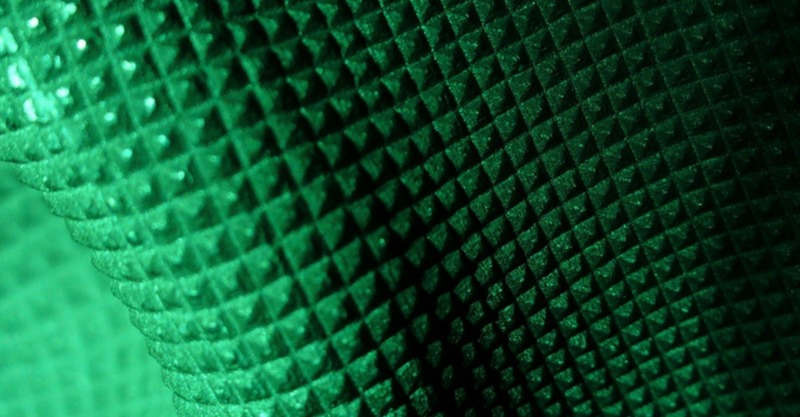 Our laser process professionals can support you in the designing and manufacturing engineering of your projects, and offer you investment advice. IREPA LASER experts will help you put together projects, draw up requirements, investigate failures and solve problems through technical assistance services. Why choose IREPA LASER ?